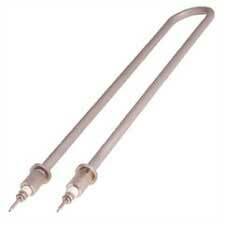 We are a leading name manufacturing U Type Air Heaters in the industry. The U Type Air Heaters we offer finds application in various air heating systems and are high on demand in both national and international markets. For the ease of the clients we provide Tubular Heaters at the most affordable prices.